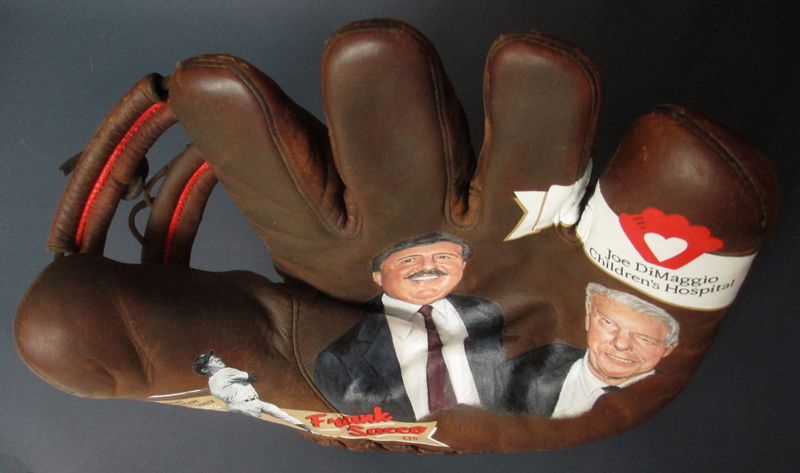 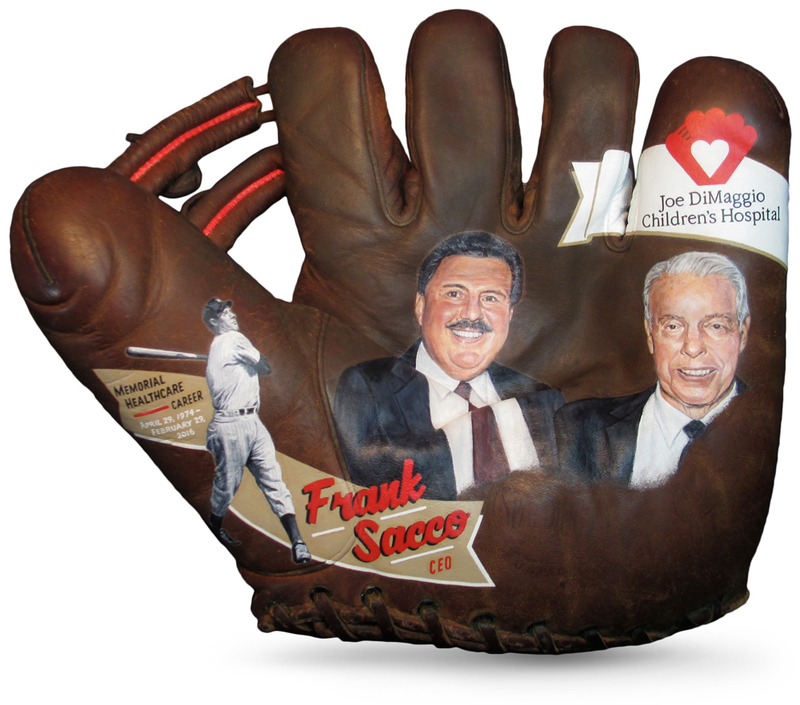 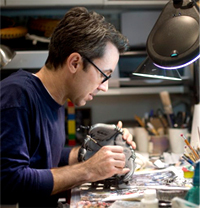 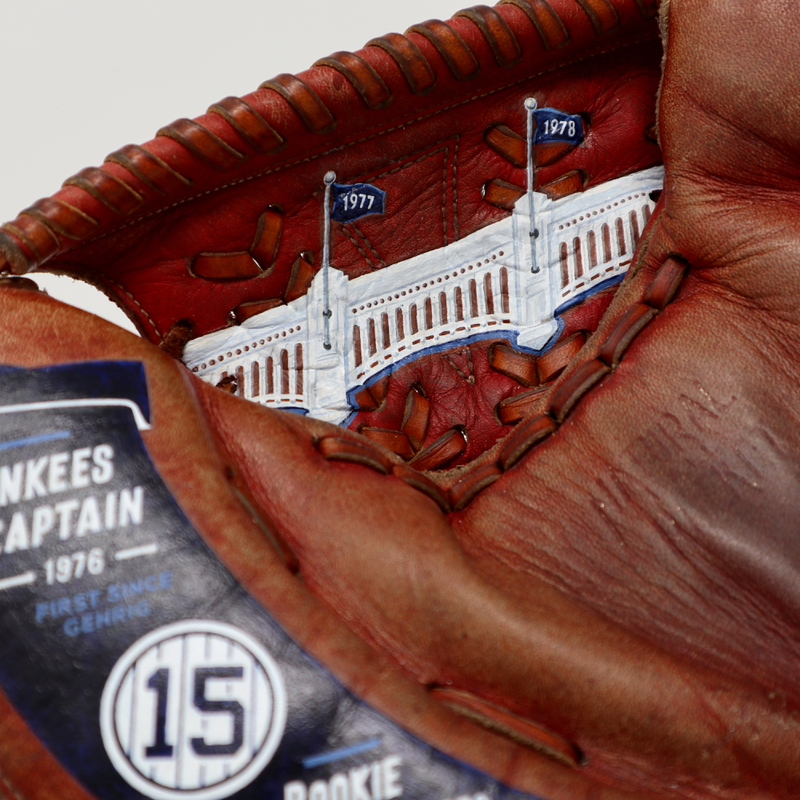 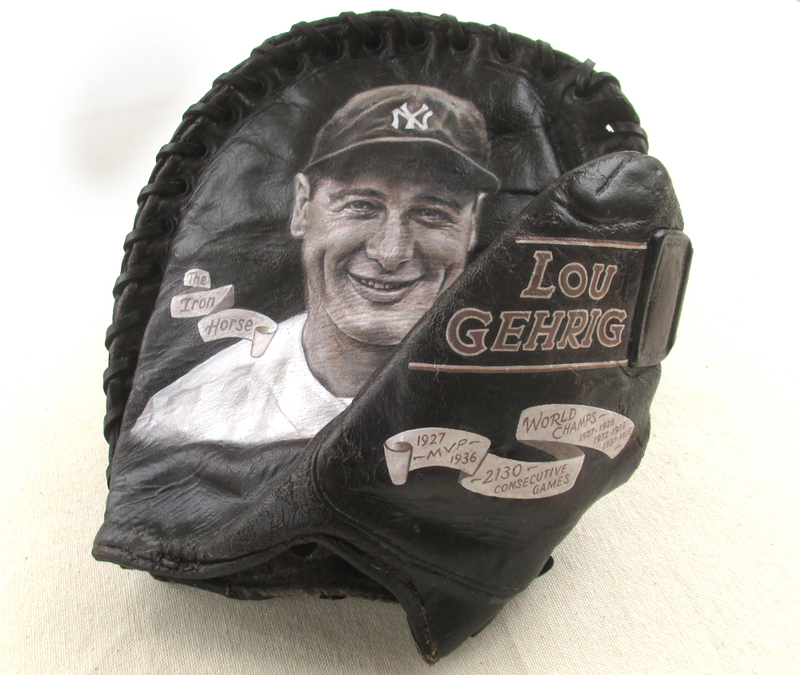 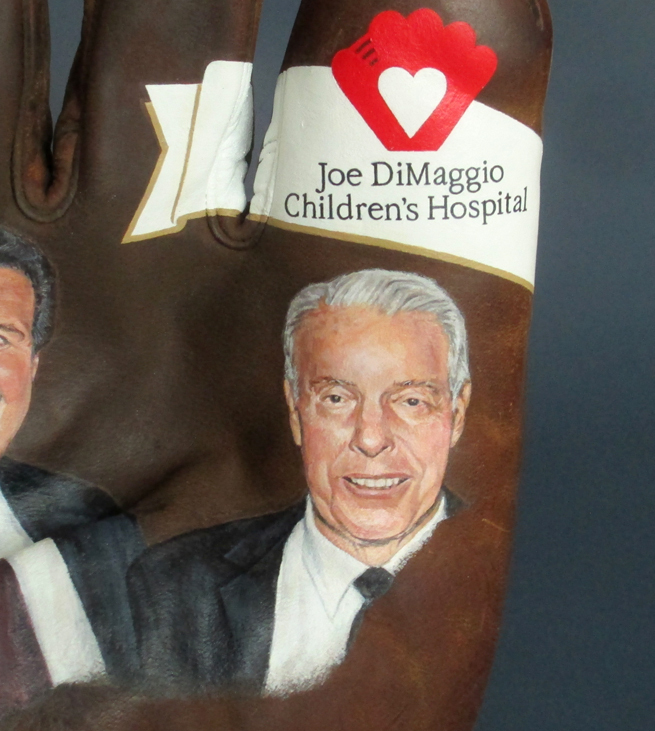 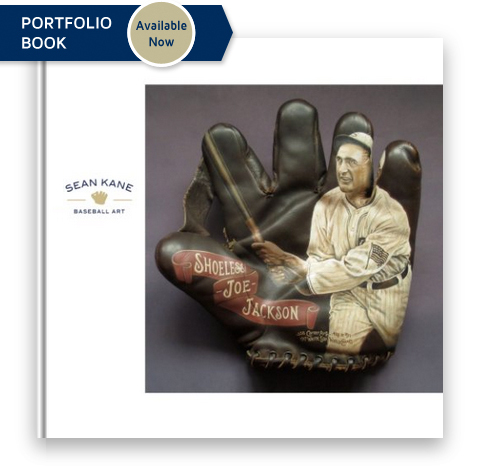 Catcher's career is celebrated on this vintage baseball glove by artist Sean Kane. 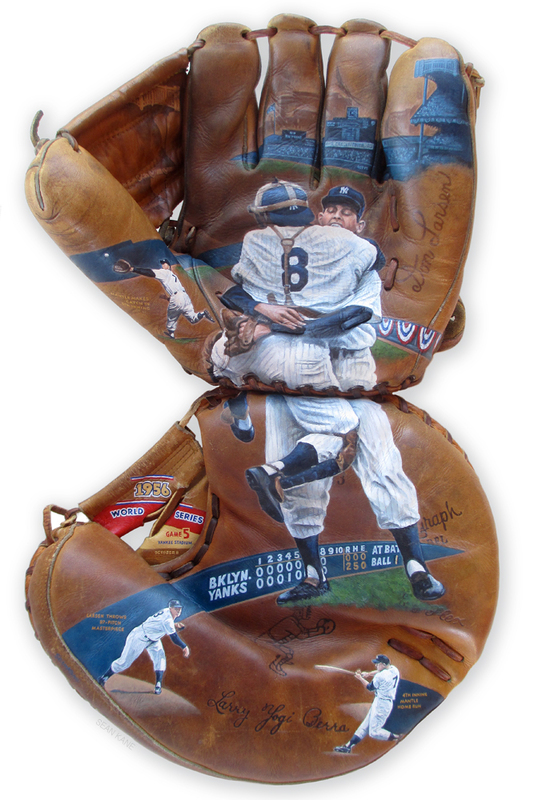 Munson is celebrated with this hand-painted depiction on a mitt from the 1970s in which he helped the Bronx Bombers win two World Series championships in 1977 and 1978. 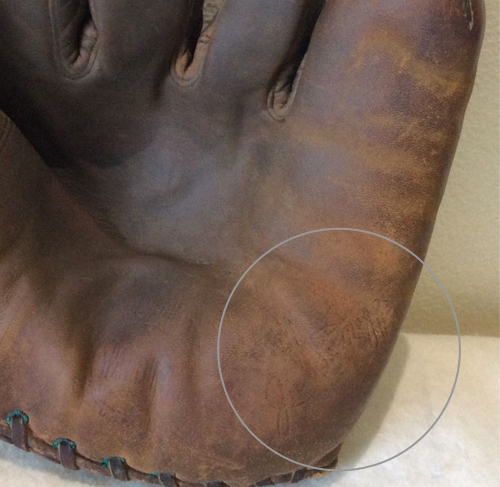 Munson’s MVP and Rookie of the Year seasons are noted.